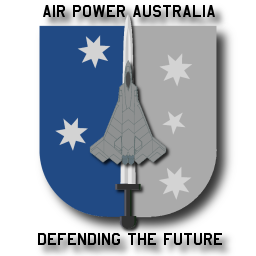 Conventional metrics for aerial refuelling fleet sizing indicate that the RAAF should be operating at least 18 to 25 KC-135R equivalent tankers, given the size of its current and planned fighter fleet. The KC-33A, an aerial refuelling conversion of the 747-400SF, represents a lower acquisition cost and higher performance supplement to the twin engine A330-200 now being acquired under AIR 5402. This paper explores the capabilities of the KC-33A Strategic Tanker Transport concept.